It does not have to be very cold to justify the purchase of a snowboard or ski balaclava. Skiing balaclavas are really useful when the snow comes down because they keep all of the snow off your face, not just your head. With a hood on your jacket and a decent pair of goggles a ski balaclava can help you stay on the slopes when others have returned to the bar. OK, you like being in the bar too but heavy snow can fall for days at a time. Daytimes are for snowboarding and skiing; evenings are for the bar! 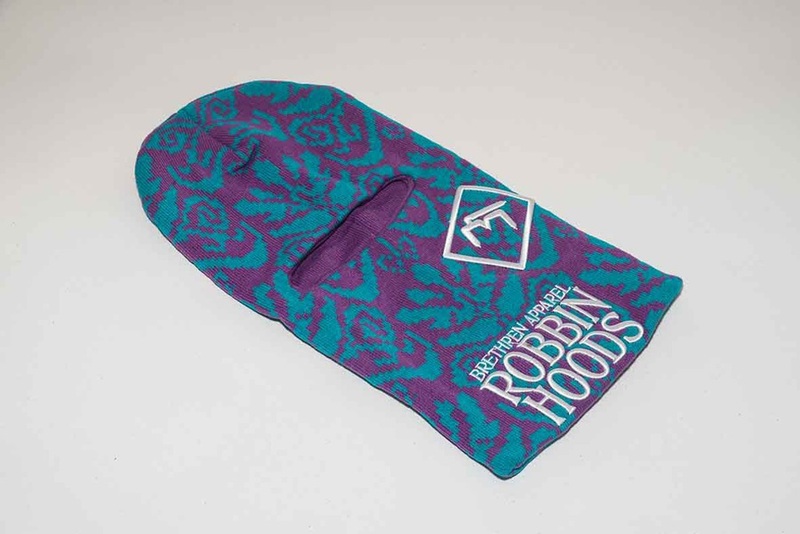 Providing ultimate warmth and style the Robbin Hood will serve you every day of the year. Fantastic ski/snowboard balaclava for winter riding from Airhole. Airhole's high-performance, water resistant Drytech ski/snowboard balaclava. Highly technical ski/snowboard balaclava with SPF protection and nano technology. Lightweight Everest Kint ski/snowboard balaclava with an 'airhole' breathing hole from Airhole. DC's optimum face and head protection for skiing and snowboarding. Super breathable balaclava with mesh mouthpiece and a pony-tail opening. High quality Ski / Snowboard balaclava made by Airhole with 3 layer construction for a versatile fit. Super thick and warm balaclava from Burton. Technical ski/snowboard balaclava with SPF protection and official Marvel designs. 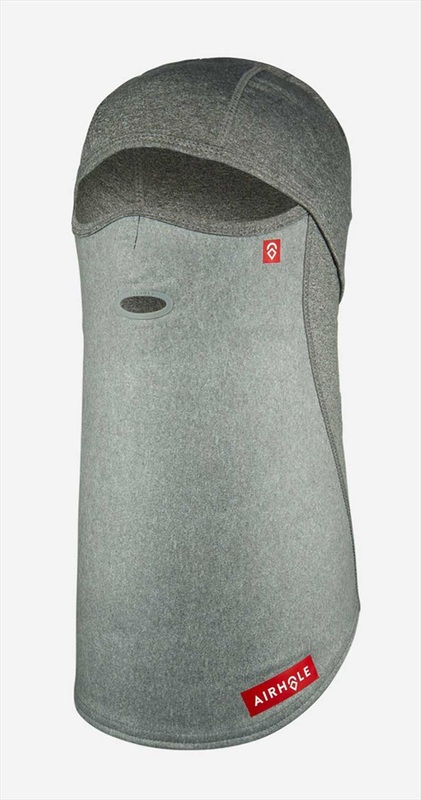 A classic fleece balaclava from Burton. Providing ultimate warmth and style for long days on the slopes. Lightweight and stylish Ski / Snowboard Microfibre Balaclava from Buff.